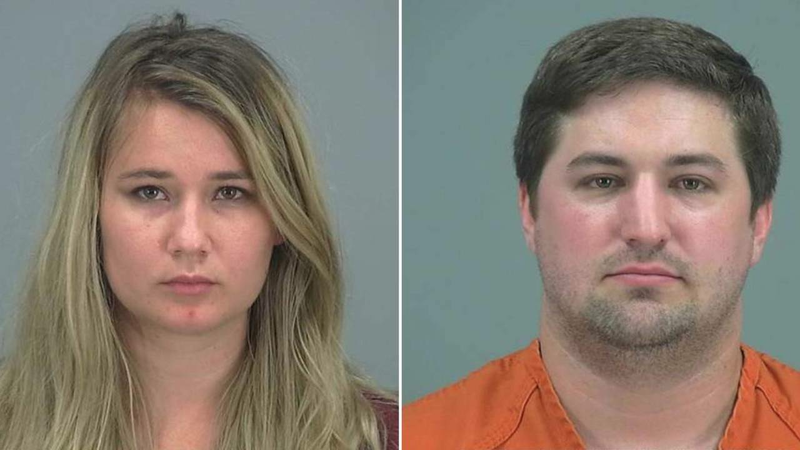 PINAL COUNTY, Ariz. - An Arizona couple was arrested after leaving their 2-year-old son home alone while they drove around playing Pokémon Go, authorities said. Daley, 27, and wife, Brianne, 25, were arrested on child abuse and neglect charges, authorities said. They were released without bail on their own recognizance, the department’s spokesman, Mark Clark, told Inside Edition.com.